There was a confusion in a Casino at the resort MGM National Harbor in the U.S. State Maryland. A Jackpot winner had to go home without her win. Since the wrong Social Security number was taken up by the Casino when the winner was paid out, the money was allocated to the wrong Person – for the winner the fight for the receipt of the money now begins. 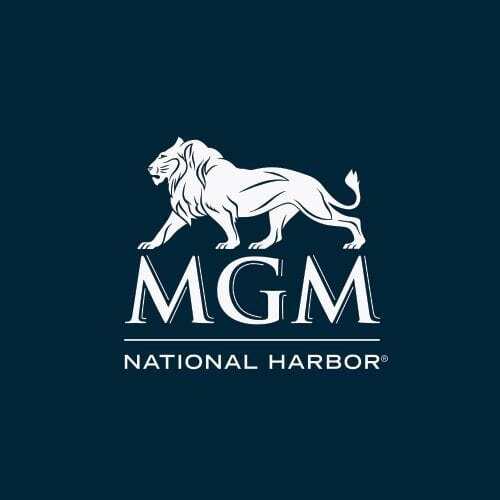 The hotel and Casino Resort MGM National Harbor is located in Oxon Hill, Maryland State. Here Cynthia Obie is said to have won the Jackpot at a slot machine just before Christmas. The woman did not want to mention the exact profit to the news broadcaster FOX, but it was a few thousand dollars, which just about the Christmas season come right. The woman lost everything due to a gambling flaw. The employee who was supposed to initiate the payment had made a mistake in taking up the Social Security number. There was a confusion and according to the regulations of the state Maryland, the player now has to contact the Gaming Control Agency to get the profit. She had time until about the end of the month. What exactly happened in the MGM National Harbor? I was very excited. Like I really need this money. She had already been at many casinos and Casino Resorts, but so far she had not cracked a Jackpot. According to her own statements, she always hoped for a big profit, but never expected him. At the time of disbursement, she had strictly adhered to the instructions of the MGM employees. The staff had, as was their rule, requested their identity card and personal data for verification. But apparently there was a misunderstanding about the Social Security number with a digit. 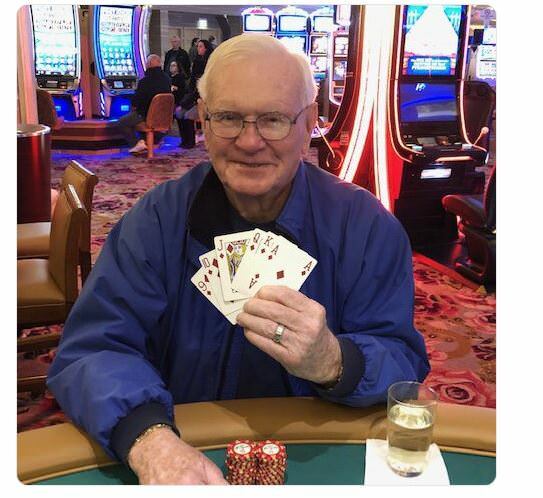 Casino and winner noticed the mistake, but it was too late. Thus, the input error could not be revised. The competent authority, the Maryland Human Service Agency, will now receive the money as Maintenance. A payout of the profit was no longer possible due to a Blockade in the System. I was frustrated, but now I’m at the point of saying: This is madness. This is a billionaire company. You did the check. I won fair. Just give me my money. We are aware of this unfortunate error and have taken the necessary steps to assist Mrs Obie in resolving this problem. Due to the rules of the Maryland Lottery and Gaming Control Agency (MLGCA) and the federal act of Maryland, we cannot make an additional payout for this Jackpot. However, if you submit the necessary identity documents to the Maryland Gaming Commission, you will receive the appropriate withdrawal. We apologize for the inconvenience this caused to Mrs Obie. Due to the deadlines, Cythia Obie has not yet reached the age of 25. The deadline for submission of the relevant documents is 31 January. If she didn’t make it by then, the prize will remain with the Maryland Human Service Agency and thus forfeit for her. Obie has already announced that she wants to get her price in any case. According to his own data, he was speechless at the Moment. In his environment, another player called it his lucky day, but he denied it. One day before, his lucky day was good. There, the couple had learned that his wife had won the fight against her liver cancer and she is now considered cured. Their lives will probably not change, said the both. Maybe it would be a little better for the children in the future. You may want to take a cruise. I had already reported system errors in casinos and Online Casinos in the past. They’re not beautiful, but they always happen. This time it was a human error. At least they offered Cynthia Obie more than a Steak. It will show if she gets the win. No matter if in casinos or online Casino, there can always be problems with the payout-this is also part of the gambling.